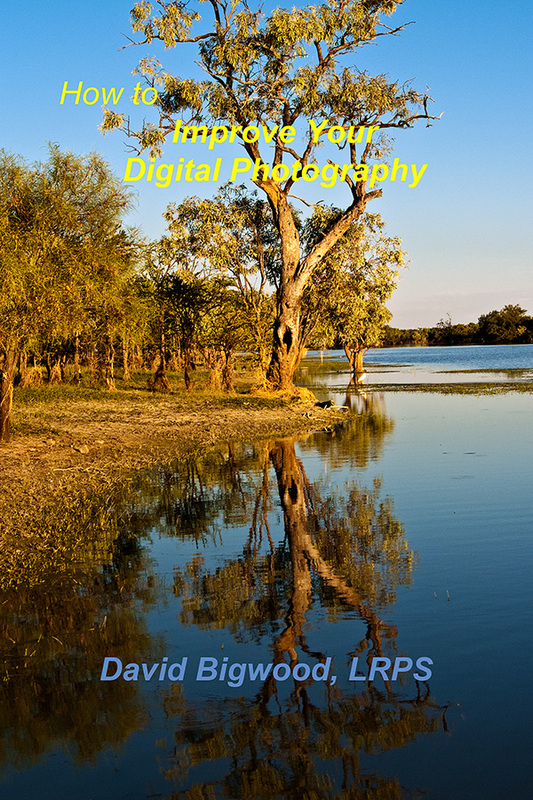 My e-book, How to Improve Your Digital Photography, has now been made available in 2 volumes. The first is a compilation of a number of my e-books that have been published on individual topics. These include Introduction to Filters for Digital Photography, Black and White Photography in the Digital Age, and Optimize Your Portraits. How to do Well in Competitions, Into the Light, How to Show Movement in Still Photography, Starting Macro Photography, and Starting Nature Photography are available in Volume 2. The two volumes are still available in one book in pdf format through my website and for Kindle readers through Amazon. They had to be split for sale through Smashwords for most tablet readers as the complete e-book was over Smashwords’ size limit because of the number of images.